Age-related hearing loss or gradual hearing loss is the loss of hearing that gradually occurs in most of us over time. It is one of the most common conditions affecting older and elderly adults. Gradual Hearing loss usually starts at age 60 but can begin earlier or later in life. This type of hearing loss most often occurs in both ears, affecting them equally. Because the loss is gradual, if you have age-related hearing loss you may not realize that you’ve lost some of your ability to hear. There are many causes of Gradual hearing loss. Most commonly, it arises from changes in the inner ear as we age, but it can also result from changes in the middle ear, or from complex changes along the nerve pathways from the ear to the brain. Certain medical conditions and medications may also play a role. At this time, scientists don’t know how to prevent Gradual hearing loss. 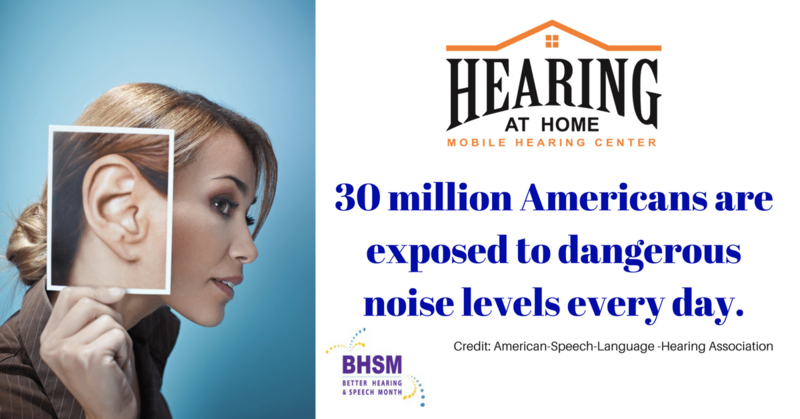 However, you can protect yourself from noise-induced hearing loss by being aware of potential sources of damaging noises. These can include loud music, firearms, snowmobiles, lawn mowers, and leaf blowers. Protecting yourself against loud noises by limiting the amount of time you’re exposed to loud noise, and by wearing earplugs or earmuffs. A cochlear implant may be recommended for persons with severe hearing loss. Surgery is done to place the implant. The implant allows the person to detect sounds again and with practice can allow the person to understand speech. But it does not restore normal hearing. Certain amounts of hearing loss will happen to all of us over time. Just remember, there’s generally always something that can be done to help you live a full and active life.